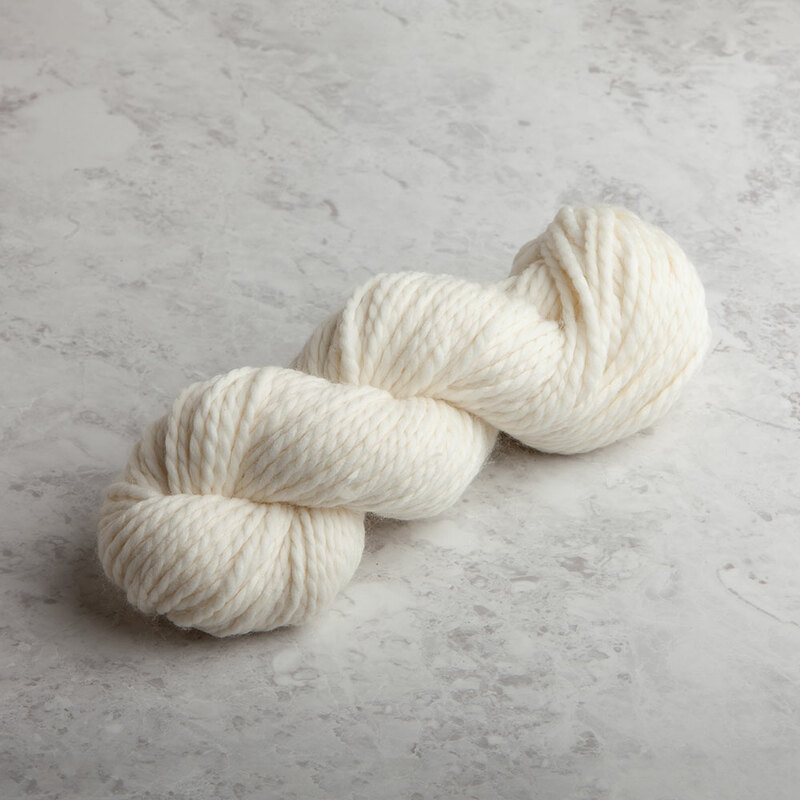 This super soft blend of superwash merino and nylon is plyed together into a light and lofty 2-ply yarn, making Biggo the perfect choice for easy care garments and accessories. 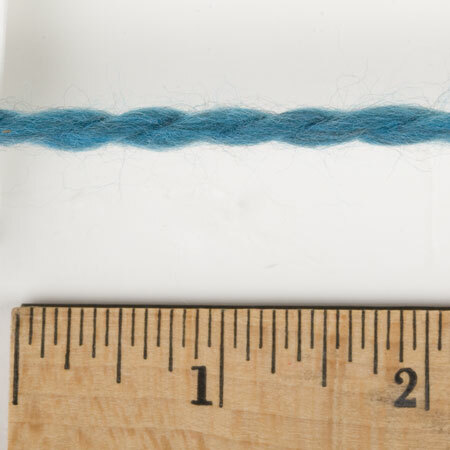 The bulky gauge will have your projects flying off your needles and hooks in no time at all! 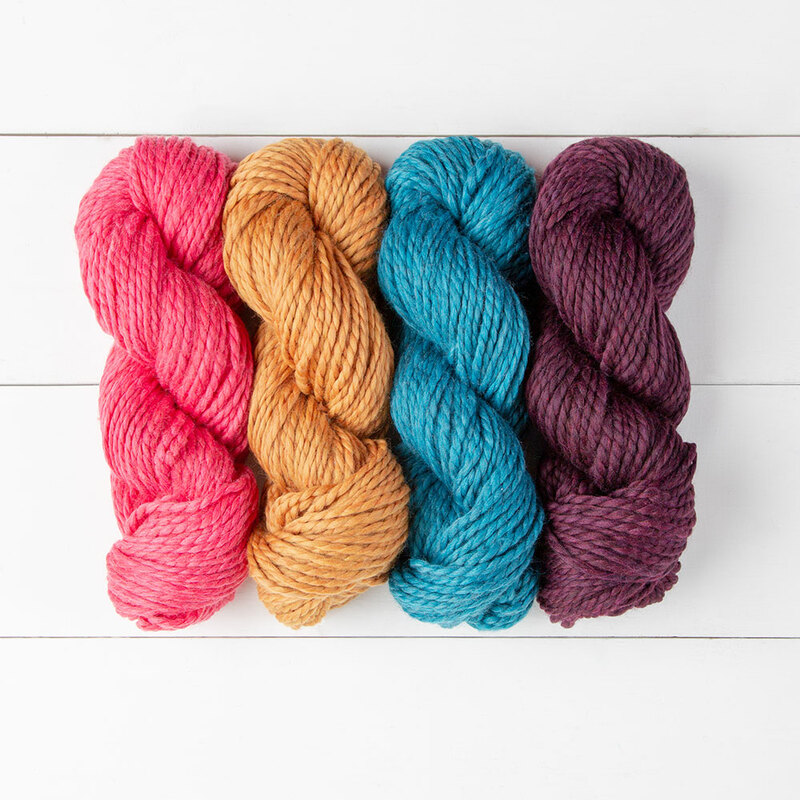 Biggo is also well suited for cozy, oversized sweaters without the time commitment of finer weight yarns. 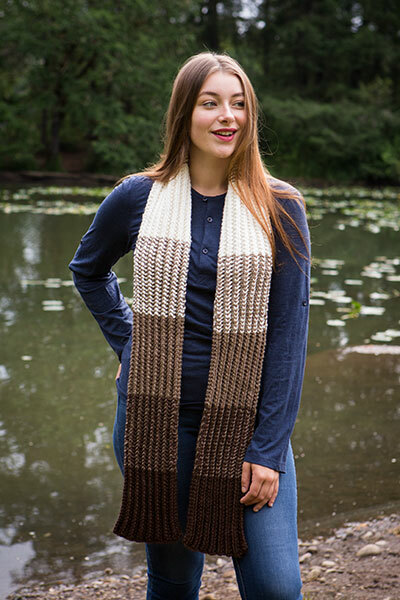 Bulky, comfy and versatile – Biggo will have you longing for chunky knits all year long. 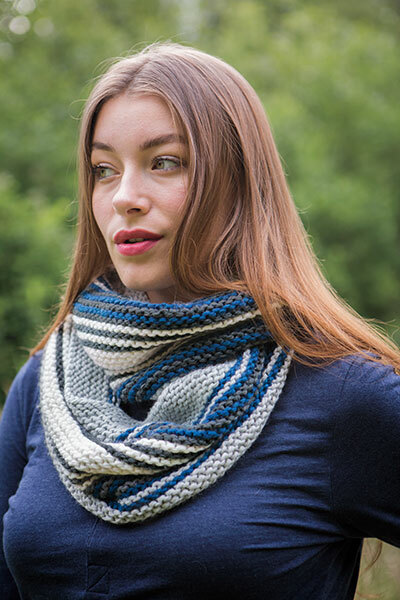 I loved working with this yarn! It was perfect for a chunky hat, super soft and doesn't shed. I am going to buy lots more right now. 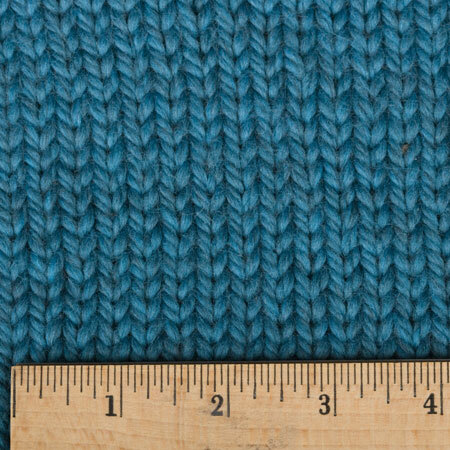 Biggo is super soft and squishy, but it fuzzes so badly that it makes the finished item look a little cheap. I loved working with this yarn and it has a wonderful feel, but I am not one to make items to just lay around and look pretty. I made the Pemberly blanket and it was beautiful. However, it sheds, pills and has developed a halo with use.